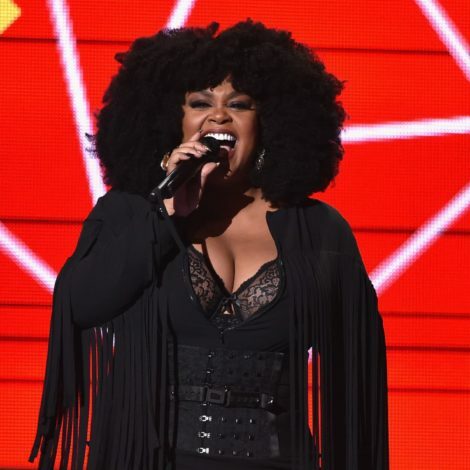 ESSENCE Festival performer Jill Scott will receive an honorary doctorate from her alma mater, Temple University, tomorrow. Scott will receive the honor of Doctor of Humane Letters. Besides her award-winning music career, Scott is also the founder of the Blues Babe Foundation which helps underserved students in the Delaware Valley with their postsecondary educational goals through financial assistance and mentorship. The foundation is named after her grandmother.